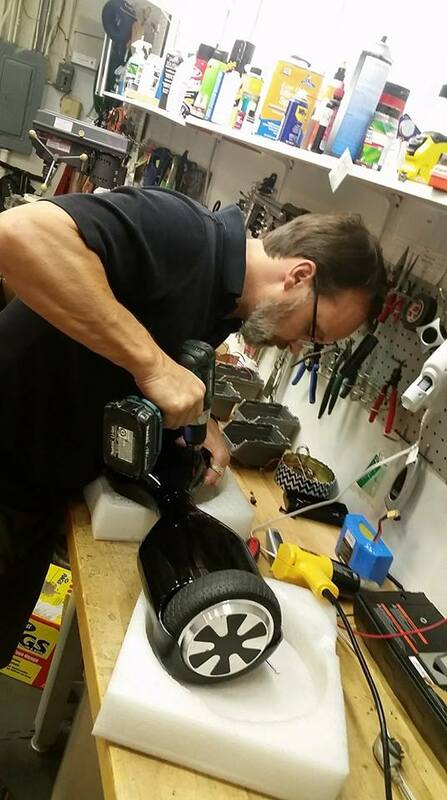 Yes, we can fix your hoverboard! 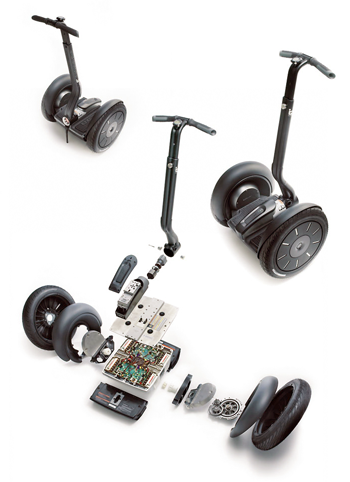 Here at Texas Segway our repair experts have a combined 20 years of experience in electronics repairs. No problem is too big or small, we have all the parts and all the expertise. Give us a call and we will arrange to get you fixed up in no time!